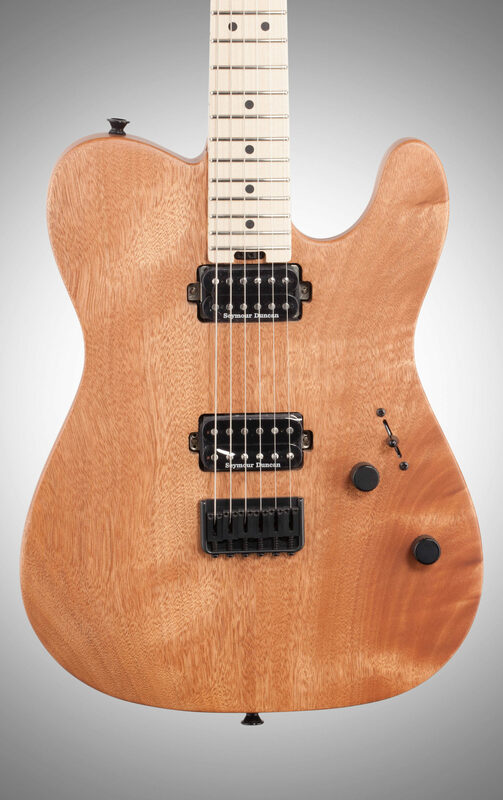 Pedigreed shredders from the '80s, Pro-Mod San Dimas guitars are packed with high-speed playability and innovative design elements that epitomize Charvel's definitive combination of time-honored style and modern features, power and performance. 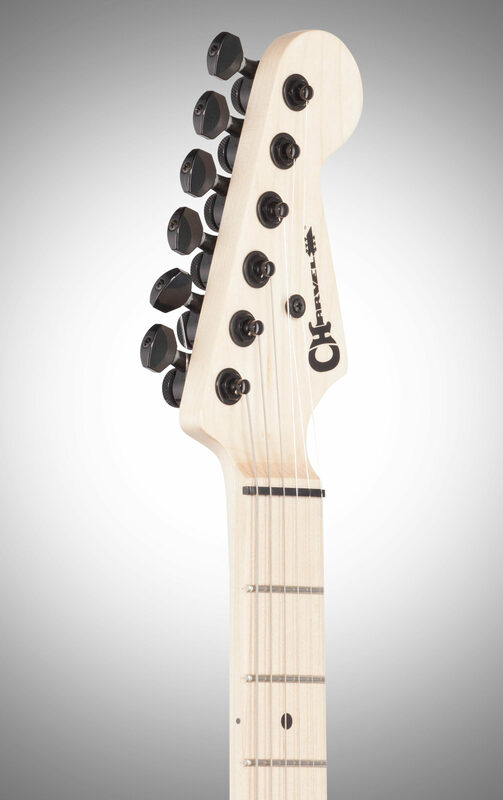 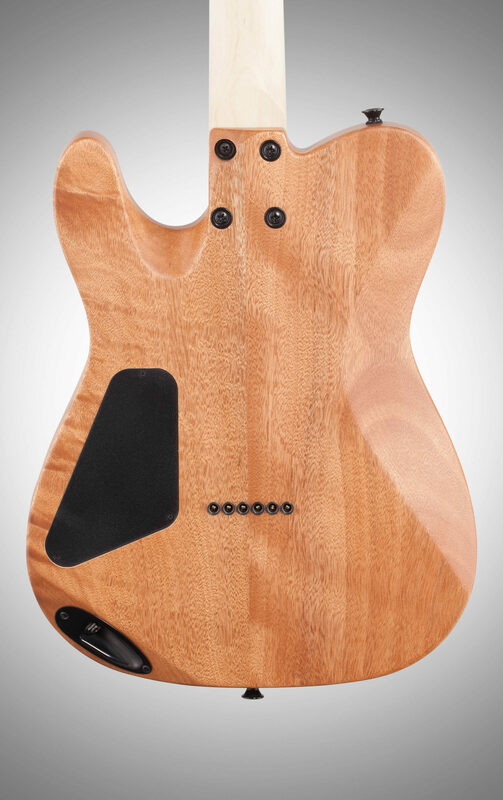 The Charvel Pro Mod San Dimas Style 2 HH HT Electric Guitar offers an okoume body coupled with a bolt-on two-piece maple neck with graphite reinforcement rods for rock-solid stability, despite the ravages of the road and climate. 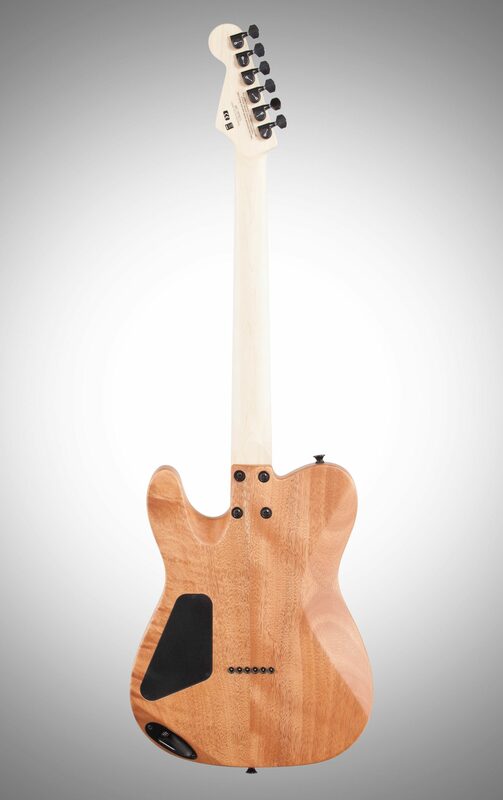 Engineered for effortlessly nimble and highly-expressive playing, this guitar has a speed neck profile with a hand-rubbed urethane gel back finish, a 12"-16" compound radius maple fingerboard with 22 jumbo frets and black dot inlays, as well as a heel-mounted spoke wheel for quick and easy truss rod tweaks. 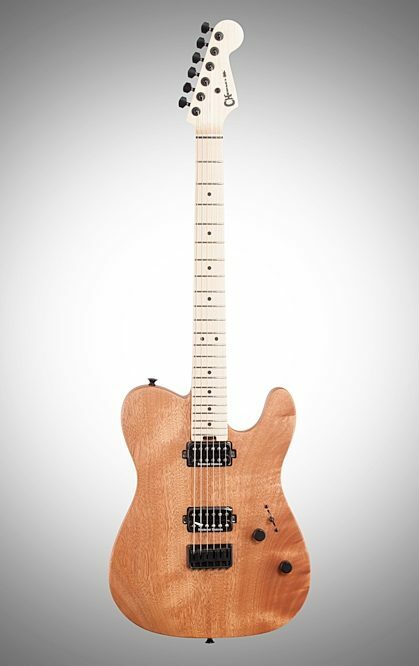 Hot-rodded for unparalleled performance and versatile sound, this guitar equipped with a high-output Seymour Duncan JB humbucking bridge pickup and a warm, fat Seymour Duncan; 59 humbucking neck pickup, controlled with a three-way blade. 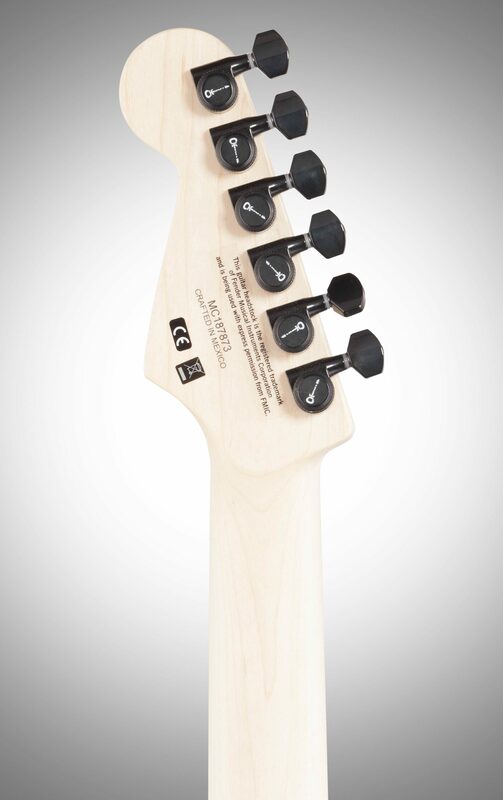 The volume control hides a push/pull coil split for even more highly useful tonal variations, ideal for everything from a biting lead sound to thick, chunky rhythm work, while the No-Load tone control operates like a standard tone control from positions one through nine, removing itself from the circuit at position ten for transparent sound, letting the full natural voice of the guitar shine through. 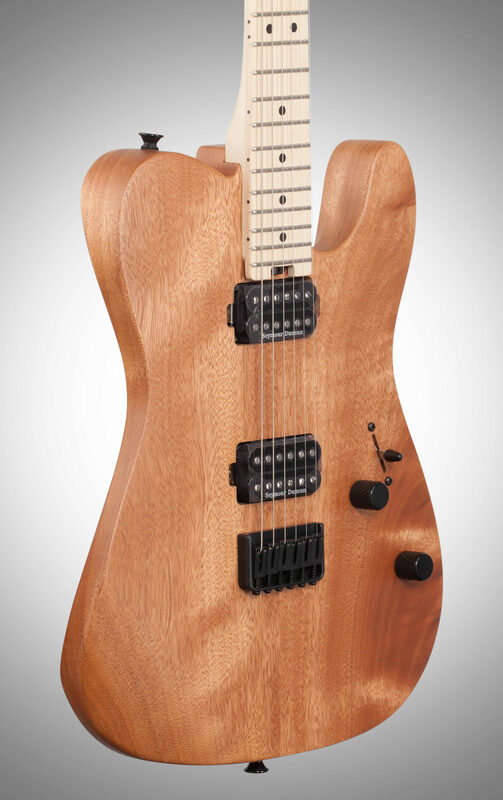 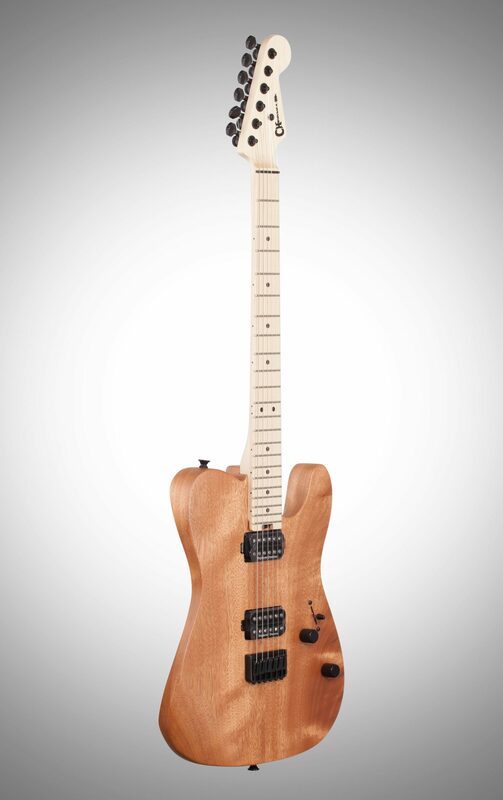 This guitar also features a Charvel HT6 string-through-body Hardtail Bridge, providing endless sustain with laser intonation.